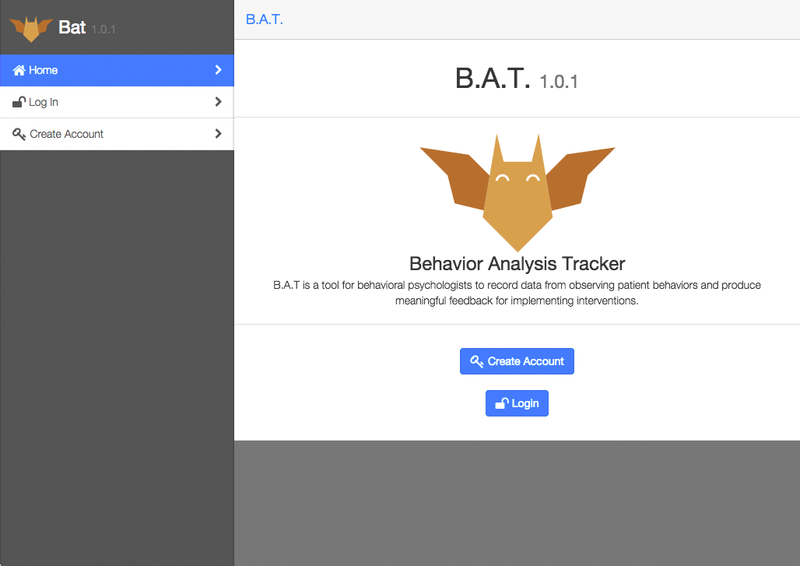 B.A.T version 1 is a tool for behavioral psychologists to record data from observing patient behaviors and produce meaningful feedback for implementing interventions. This application was built in AngularJS for a smooth user experience and allows users to customize their session interface. B.A.T. version 2 aims to include helpful new features such as sharing Code Sets, sharing Sessions, and Inter-Observer Agreement to test the validity of an observer's recorded data. 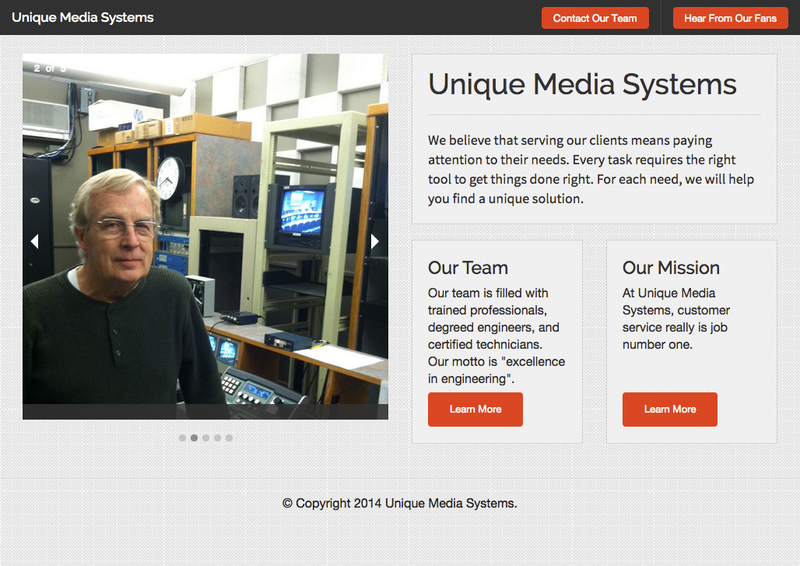 Unique Media Systems is New Hampsire based company that excels at serving the Audio/Video engineering needs of New England city halls, townships, and educational instuitions. This site was built using Zurb's Foundation framework. 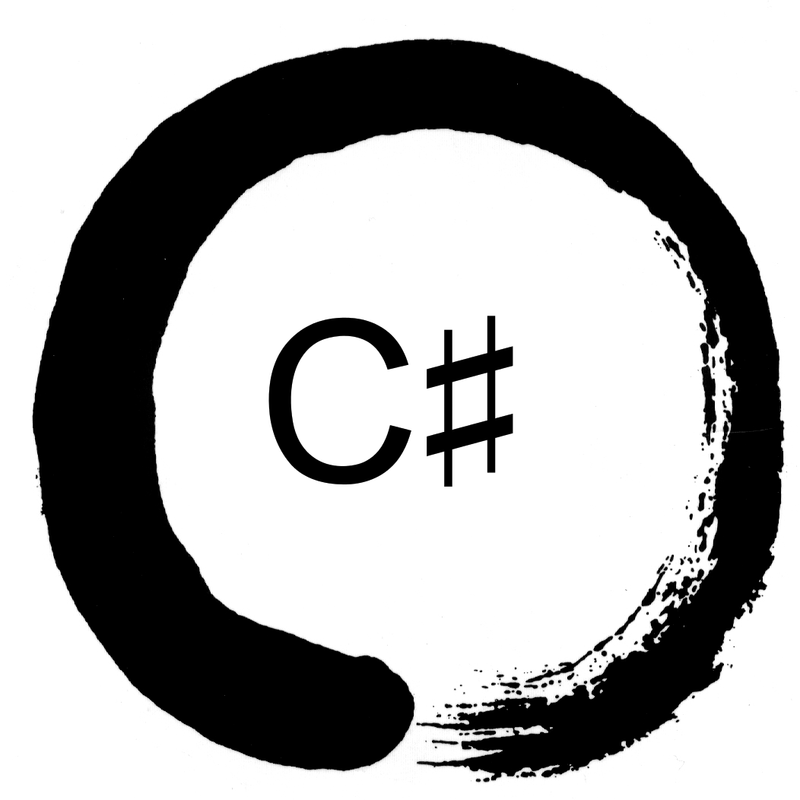 A set of Koans to teach C#. Based on EdgeCase's RubyKoans. I used this enviornment to learn th range of charasteritics of the C# language.